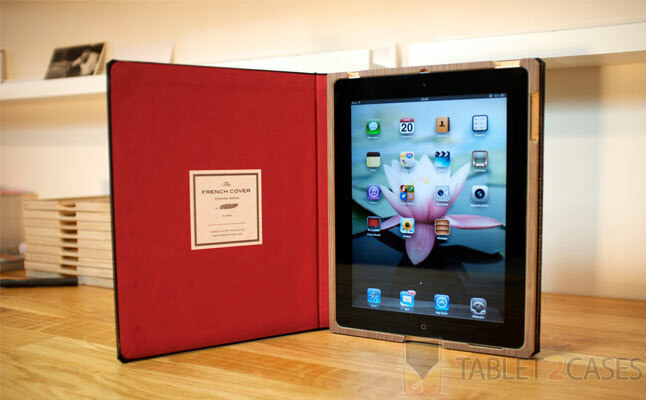 The French Cover for iPad is an attractive book tablet case made to fit the Apple iPad 2 and the new iPad. 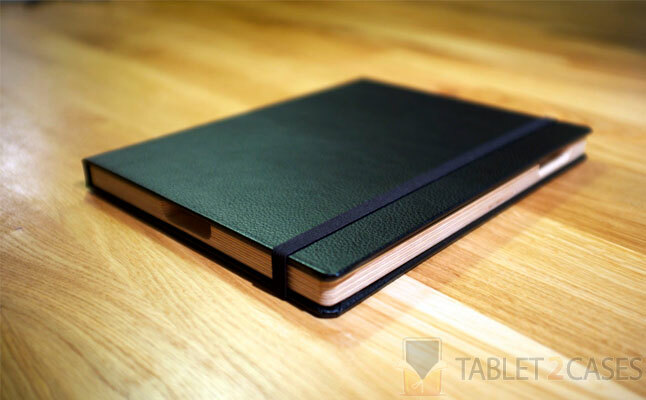 The combination of ultra-soft leather exterior material and solid wood internal frame provides exquisite looks and keeps the tablet safe from everyday abuse including impacts, bumps and scuffs. The new iPad case comes with built-in magnets , which interact with the tablet turning it on and off upon closing or opening the cover. 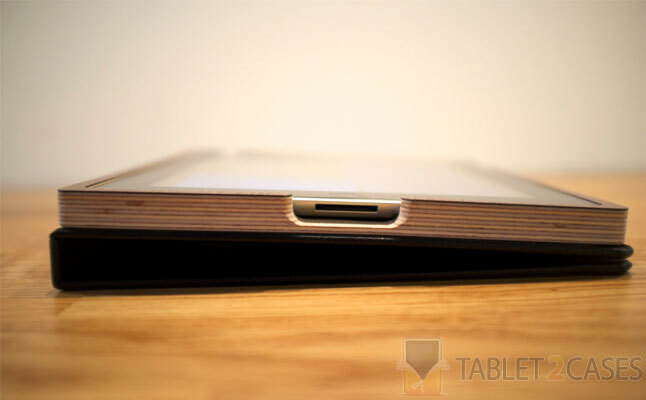 All ports and buttons of the device are open to unrestricted access with the tablet secured inside the case. 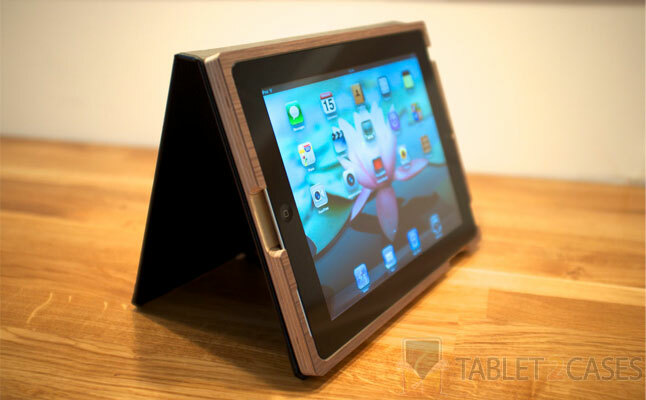 Several viewing angles are offered by the tablet stand functionality of the case. 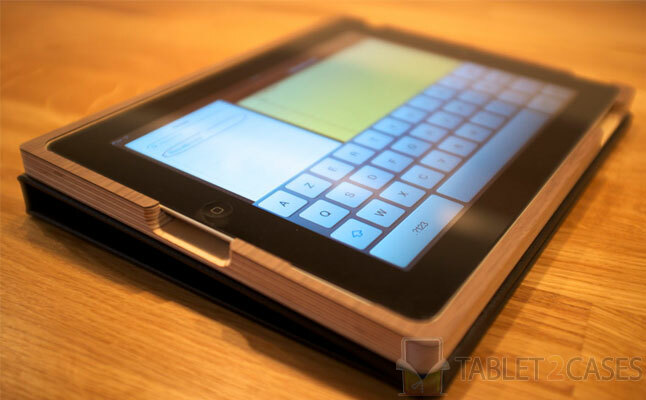 An elastic band closure secures the Apple iPad 2 case in the closed position ensuring the case won’t open accidentally. The case is available in a multitude of internal color combinations. The case is strikingly similar to the highly popular Dodocase tablet cases, perhaps guys at Dodocase should inspect the French manufacturer’s products more thoroughly. The price for this case is $88.